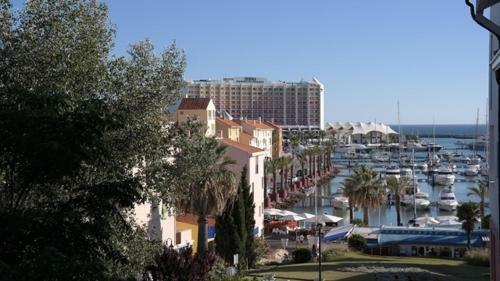 Located less than 5 minutes’ walking from Vilamoura Beach, the Vila Atlantida Apartment is a 2-bedroom apartment located within a complex with an outdoor pool. It includes a balcony with barbecue facilities. 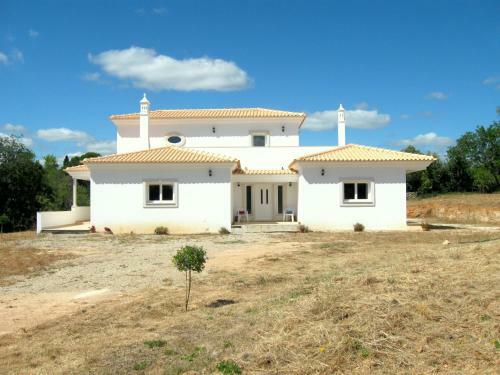 Villa Loulé 1 is a villa set in Goldra, 25 km from Albufeira. You can fire up the barbecue for a tasty meal and enjoy the garden in fair weather. The air-conditioned unit is equipped with a kitchen.